Let’s kick this week off right with a giveaway, shall we? And those of you who know me well, know that this is one of my favorite products…how can it not be when it helps me make delicious dishes like this? To enter, see the Rafflecopter below (US residents only) – giveaway ends on Saturday, February 15th at 11:59PM EST. Good luck! 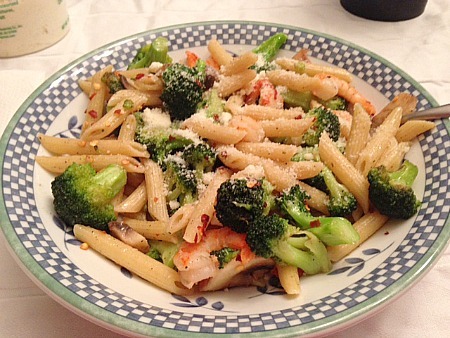 This entry was posted in giveaway, pasta. Bookmark the permalink. 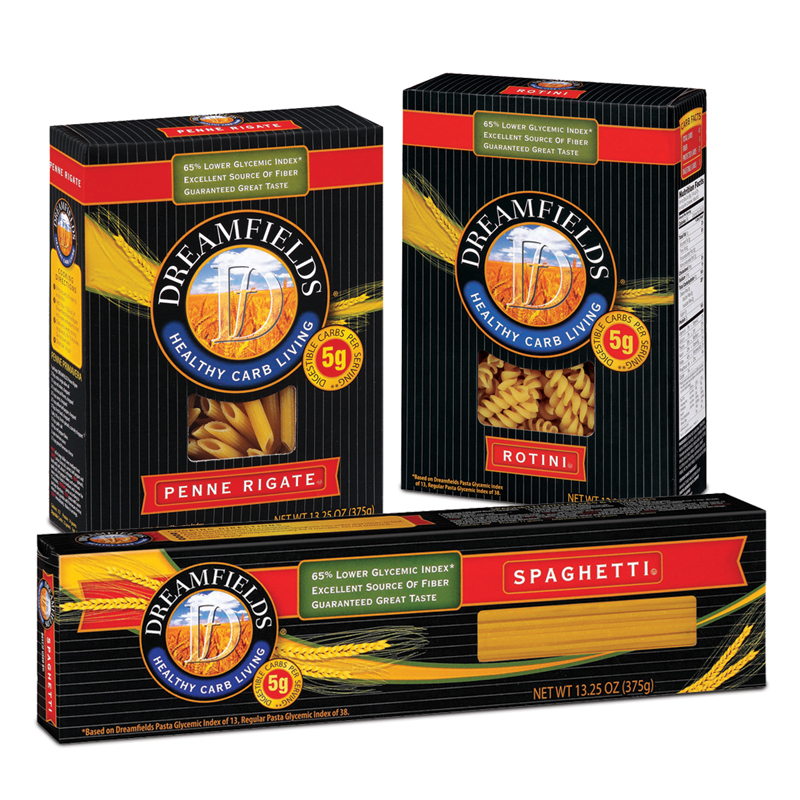 33 Responses to Dreamfields Pasta Giveaway! Penne Bake With Ham and Peas would be my first dish to make! I would use the lasagna noodles to make a lasagna. I would use the rotini to make my daughter’s favorite – mac and cheese! I would use linguini with a pesto sauce. I would do the spaghetti in a bolognese! Yum!!! I’d either do fettuccine alfredo or lasagna with actual noodles first. Something using bowties…they are adorable…PLEASE! I would make some homemade chicken alfredo with the linguine! I’d use the spaghetti to make carbonara. I would make shrimp fra diavolo with linguine. the lasagna noodles for a zucchini lasagna. Spaghetti for spaghetti and meatballs!! I would invite my kids over for a spaghetti and meatball dinner! Love Dreamfields!! I like the Linguine with a lighter alfredo! I love angel hair with bolognese! My spaghetti and meatballs would be the first thing I make! yum! Would love the lasagna – it’s hard to find in the stor. One pot penne with meat sauce or your one pot alfredo! 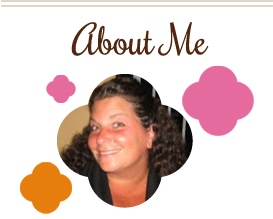 I would try the spaghetti, my kids love it with sauce and parm cheese! I’d use penne and I’d make a tuna noodle casserole!